Tom O'Brien Construction | October 2018: Holy Ghost Hospital Extension Underway! We have started works in the Holy Ghost Hospital in Waterford City on a 2 phase construction project costing in excess of 1.25 Million Euro. The works, which will take in the region of 12 months to complete, will greatly enhance the features in the Holy Ghost building while ensuring patients and residents are provided with larger and more comfortable surroundings. Our Contracts Manager Dan Casey and onsite foreman Murt Hourigan will be working closely with the nursing staff and the Design Team over the coming months to ensure the works go as smoothly as possible. 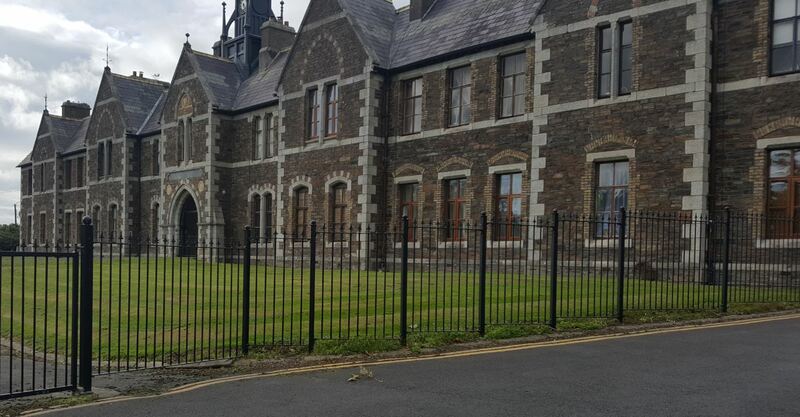 October 2018: Repairs to Historical Our Lady’s Apartments in Waterford City. October 2018: Wadding Manor Demolitions for Respond!